Coming back into town after a hunting expedition, Alexandre Dumas witnesses an incredible scene: a man has come to hand himself in to the mayor after decapitating his wife, terrified by the fact that her severed head spoke to him even after her death. This prompts the guests at a dinner Dumas attends later that evening to exchange stories of death and the supernatural, ranging from accounts of the guillotine during the Terror to tales of vampires and fratricide in the Carpathians. 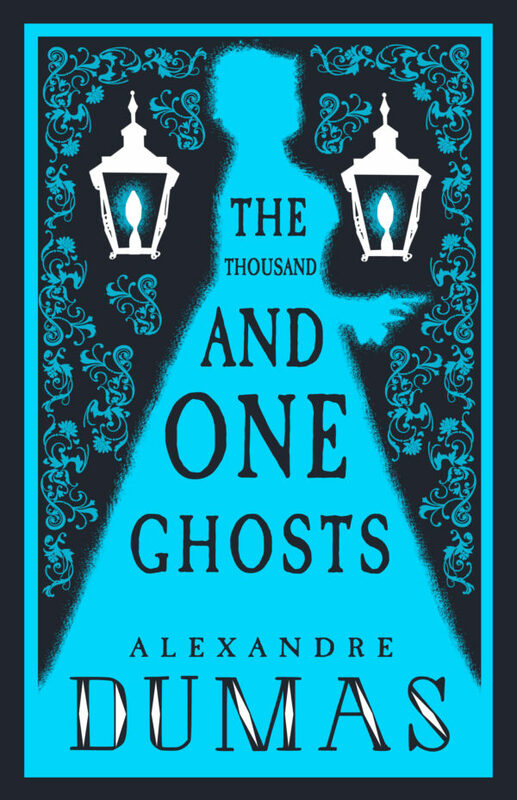 The Thousand and One Ghosts – here presented in its first and only translation into English – is a gloriously macabre work by the celebrated author of The Three Musketeers and The Count of Monte Cristo, which also touches on the serious political issue of capital punishment. Deserves to have been disinterred and brought back to haunt us. As well as being a playwright and journalist, the aristocrat Alexandre Dumas (1802–70) was a prolific and hugely popular writer of historical novels.